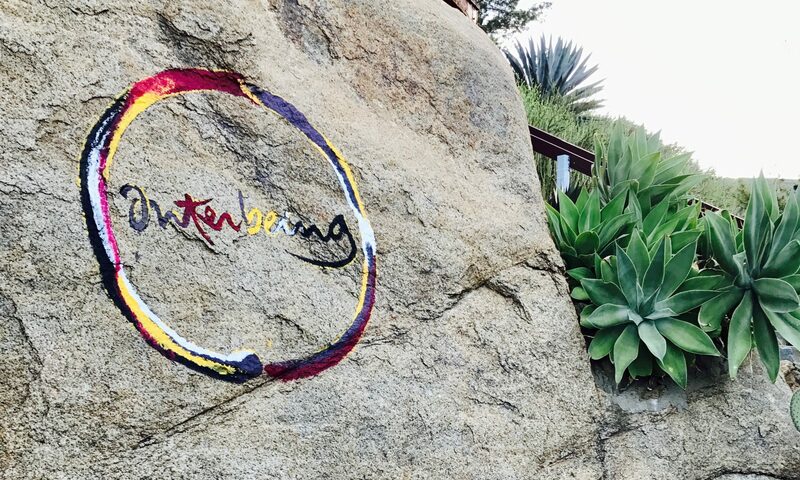 The morning in June, 2002, that I was going to be ordained in the Order of Interbeing, I was doing walking meditation after breakfast. I was staying at Upper Hamlet of Plum Village, in France, where the ceremony was going to be held. Because people who were staying in the other hamlets had to travel, on foot from Lower Hamlet, and by bus from New Hamlet, to reach Upper Hamlet for the ceremony, I had quite a bit of time after breakfast and before the ceremony started. So I was doing walking meditation on a oval path in Upper Hamlet that goes around the lotus pond and by the dharma hall. 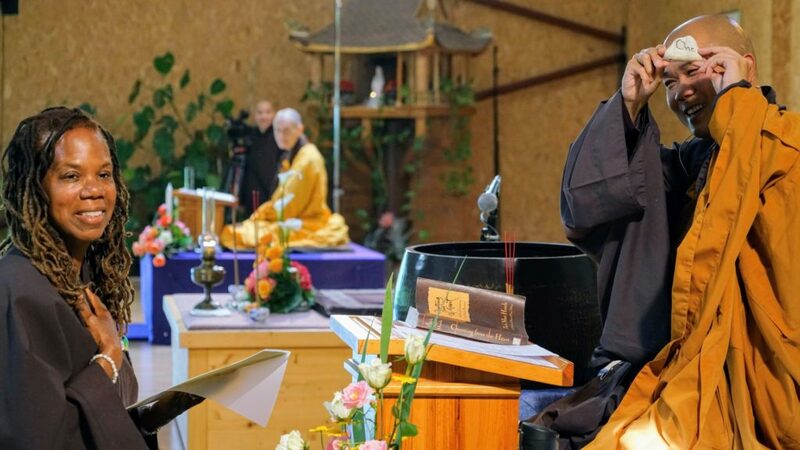 I really had no expectations of this retreat (October 2011 at Blue Cliff Monastery), except to participate in the OI ordination ceremony, and to spend five days with Thay and 1000 of his brothers and sisters. But of course, I found that they were my brothers and sisters too, my sangha also. It was wonderful to be with my FCM OI friends John and Bill and Barb and Chris and Mary and Martina, and of course with my lifetime heart companion Nancy – I knew that would be so. 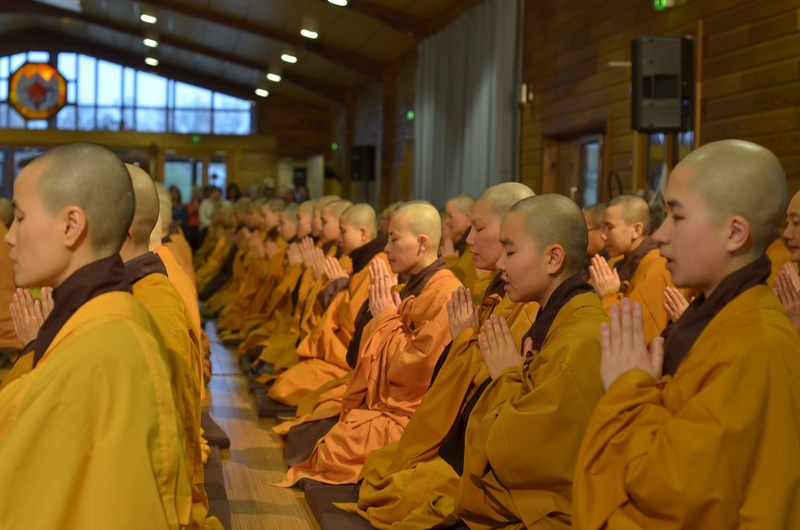 But I also took my place as one cell in a larger sangha body, the Plum Village – Blue Cliff – Deer Park – FCM – everywhere sangha that has grown around Thay and his teaching.